Posted 5:52 am by Serata Italiana & filed under Latest News, Sponsors. 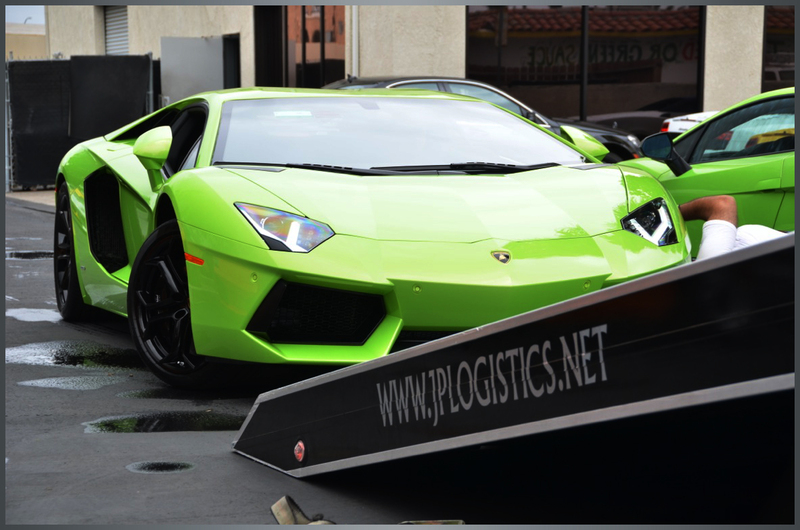 The Lamborghini Club is proud to announce JP Logistics & Motorsports as an official sponsor of Serata Italiana Lamborghini Club gala. 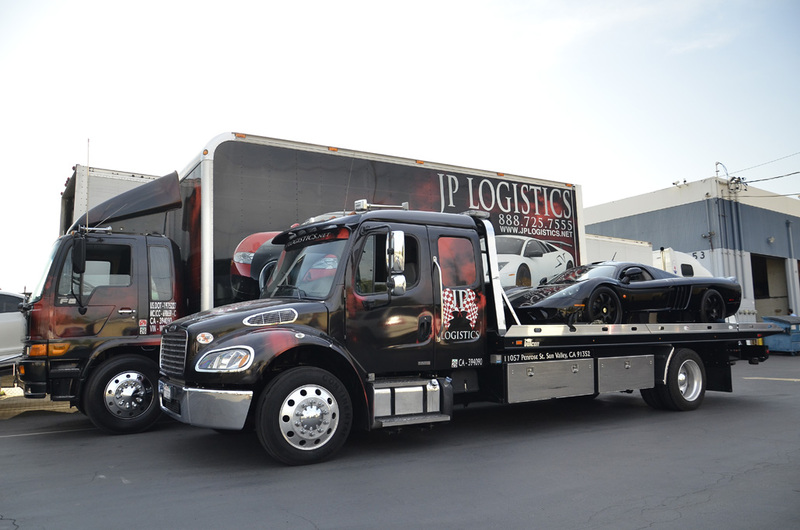 JP Logistics & Motorsports takes great pride in providing customers with service that is customized to individual needs. Are you transporting a vehicle within your state, across the States, or across the World? JP Logistics’ professional team is dedicated to make your move a smooth experience. They will take care of all the details – from getting a quote to delivery. 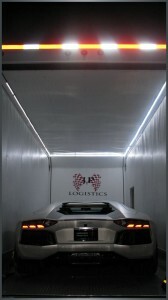 Contact JP Logistics today!